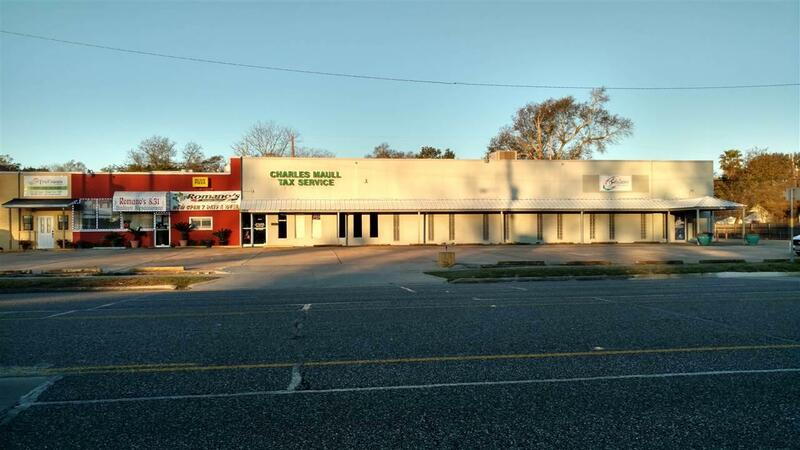 Large Commercial Building with tenants already in place! Owner replaced roof 01/16. 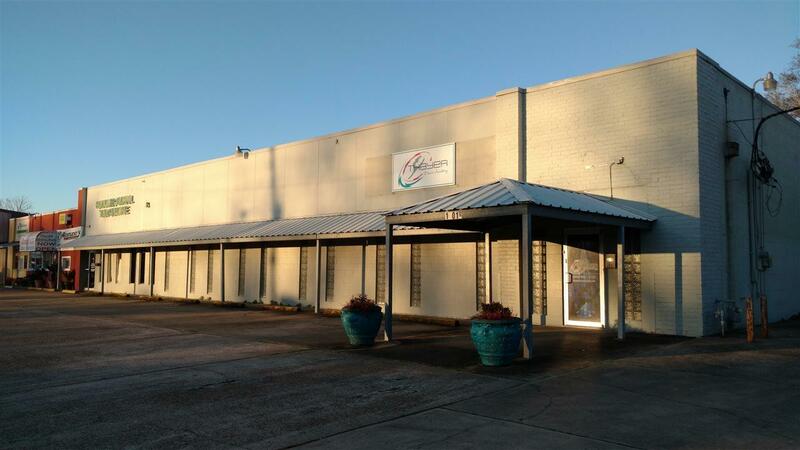 Great location in the heart of Orange, high traffic count and good parking. Call for more information or a tour of the property! Location Other Business Subdivided Bldg. Listing provided courtesy of Deborah Hughes of American Real Estate Era Powered - Orange - 9001036.